George Andrews of George Andrews & Associates is an attorney with offices in Palos Hills, IL. Mr. Andrews sucessfully represents clients in Cook, Will and DuPage Counties. 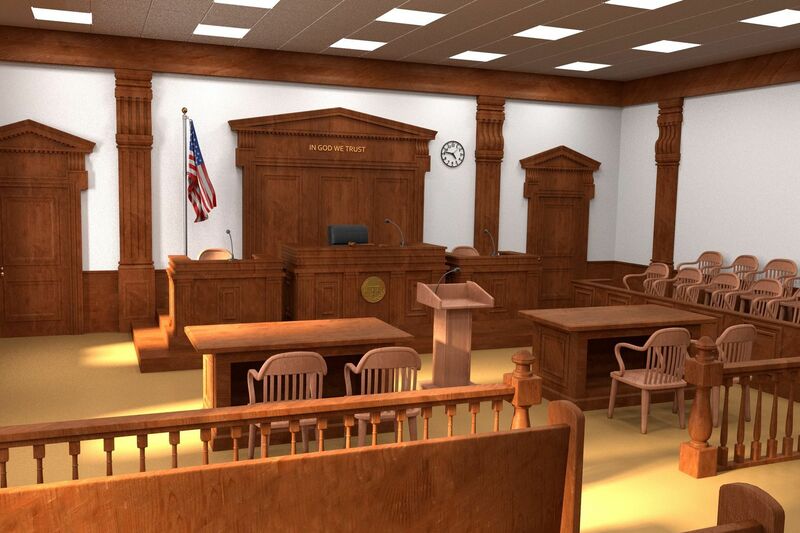 Practicing as a criminal defense attorney, DUI lawyer, police brutality and personal injury lawyer he can handle many facets of the litigation process. Mr. Andrews is a former Cook County Assistant State's Attorney who has handled thousands of criminal cases in the past 29 years. Mr. Andrews has received the MartindaleHubbell distinguished attorney award for twelve consecutive years and has defended clients in all areas of criminal law, from minor drug offenses or driving charges to the most serious of charges such as First Degree Murder. For an aggresive attorney who puts you and your welfare first contact the Law Offices of George Andrews & Associates today. Law Offices of George Andrews & Associates © All Rights Reserved.